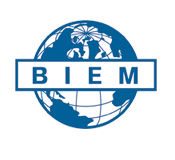 Please feel free to send BIEM any feedback about any of our services. We welcome any information or enquiry that will improve our ability to serve both our members and the public. Contact us using the form below.